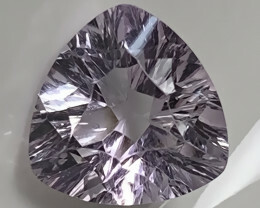 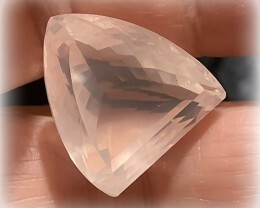 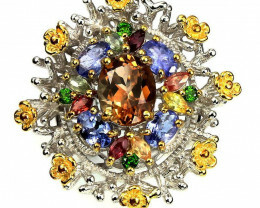 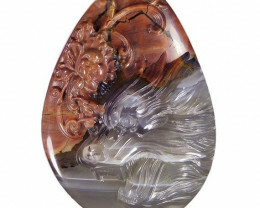 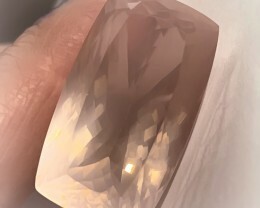 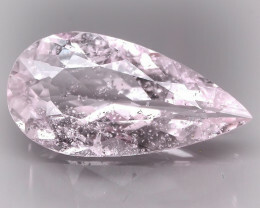 An Elegant and large gem - so incredibly pretty! 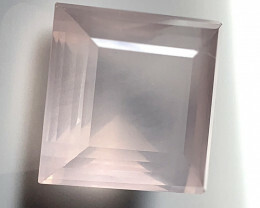 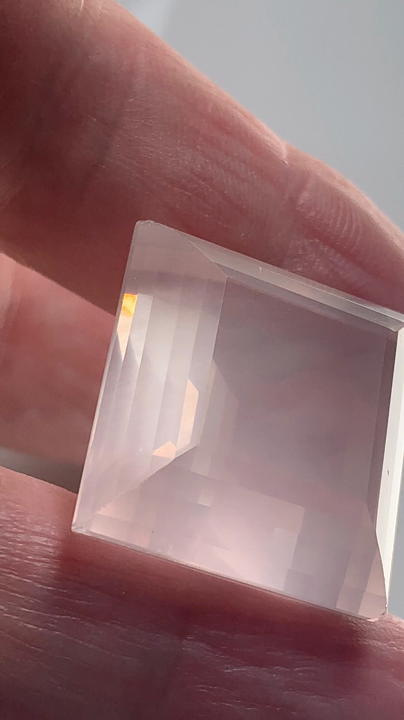 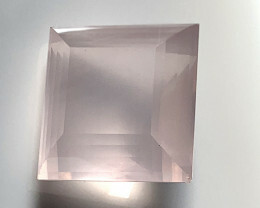 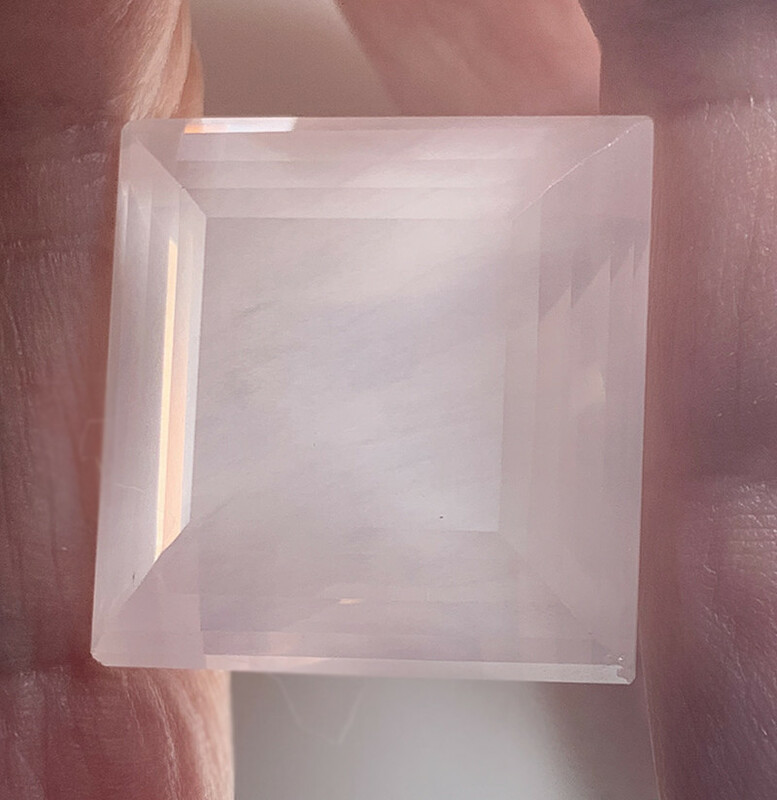 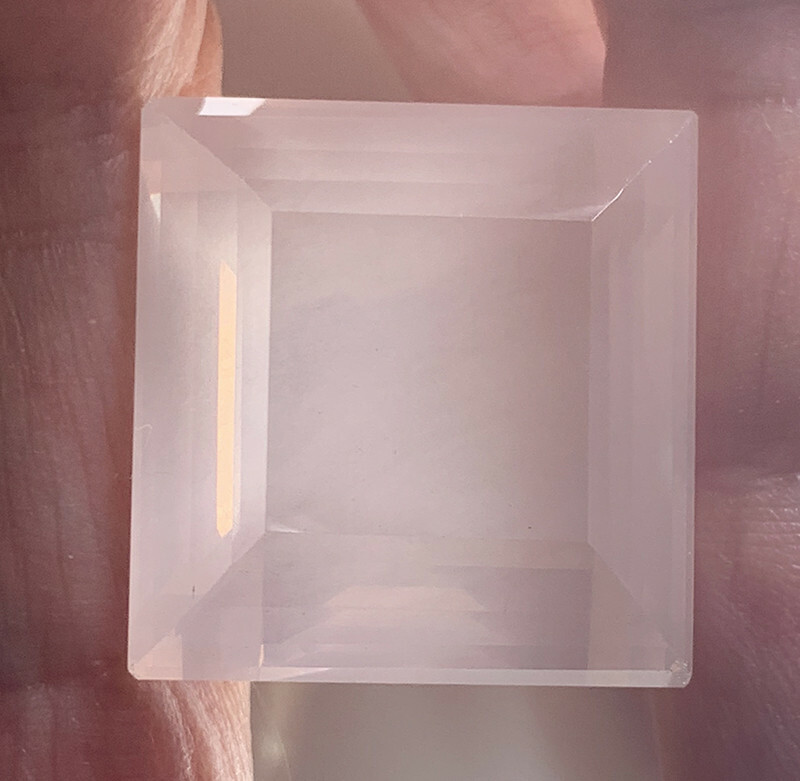 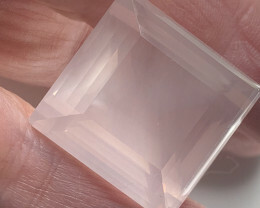 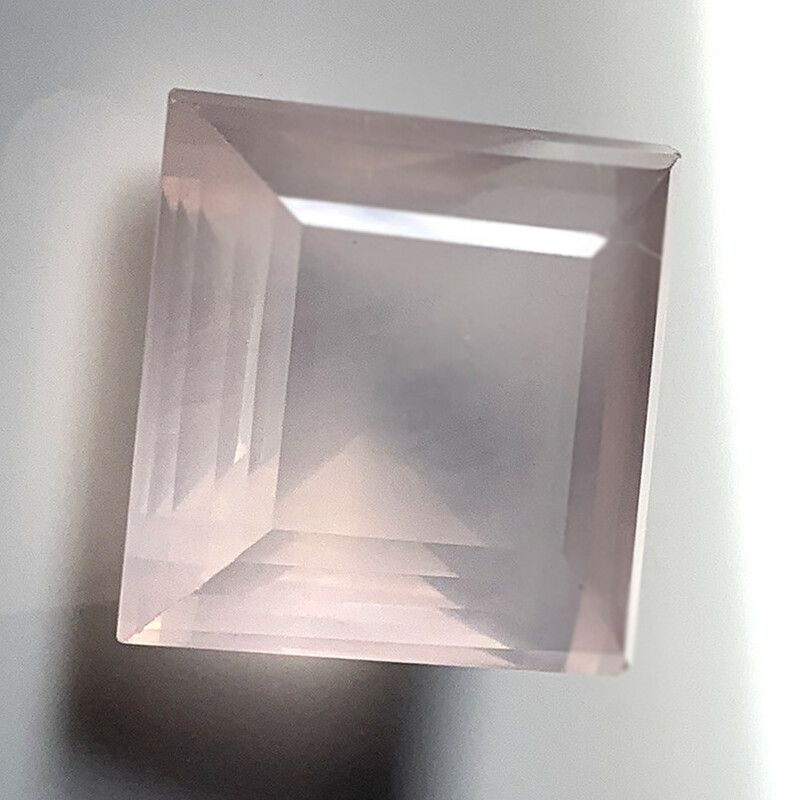 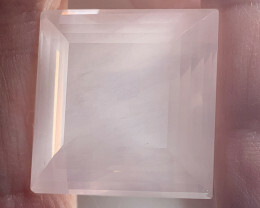 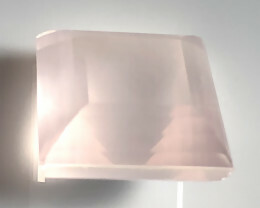 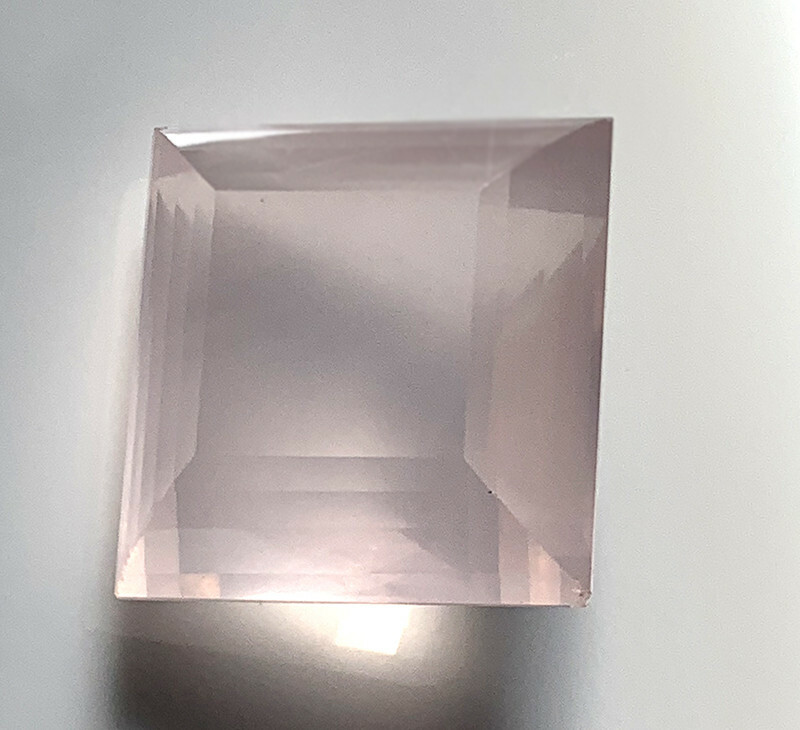 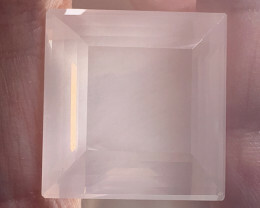 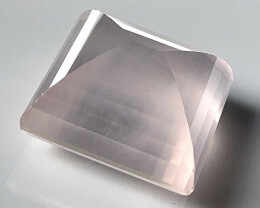 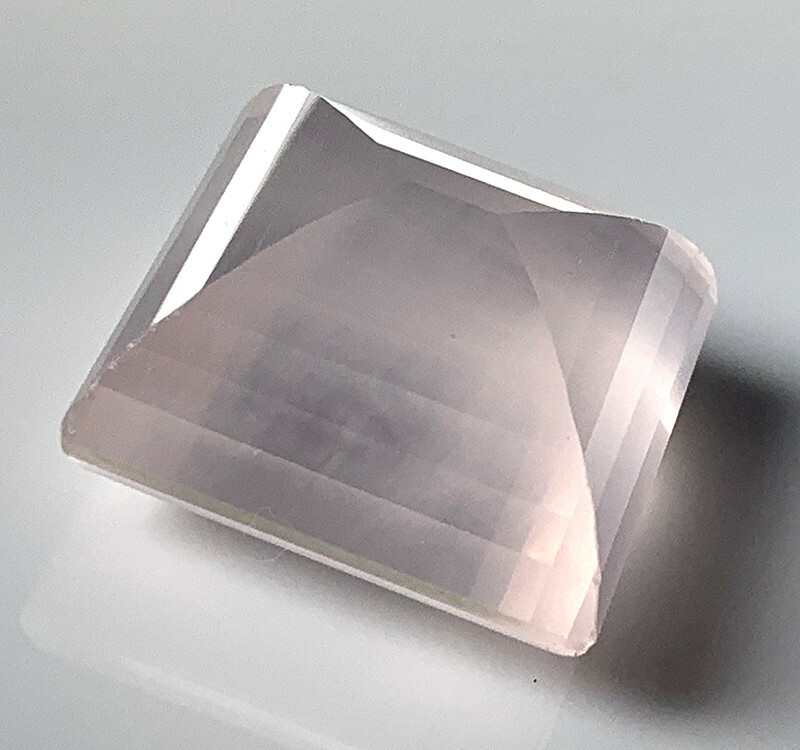 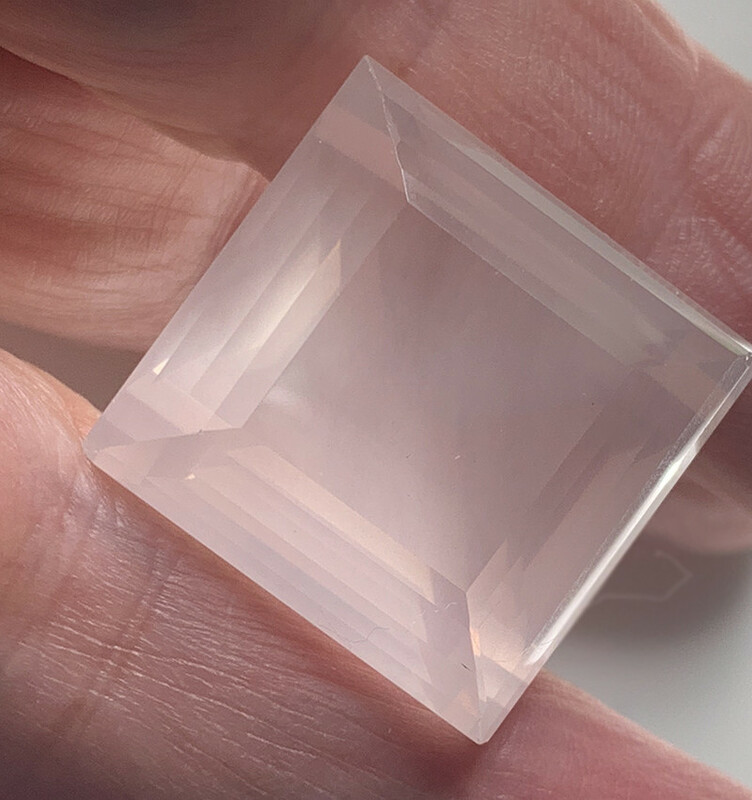 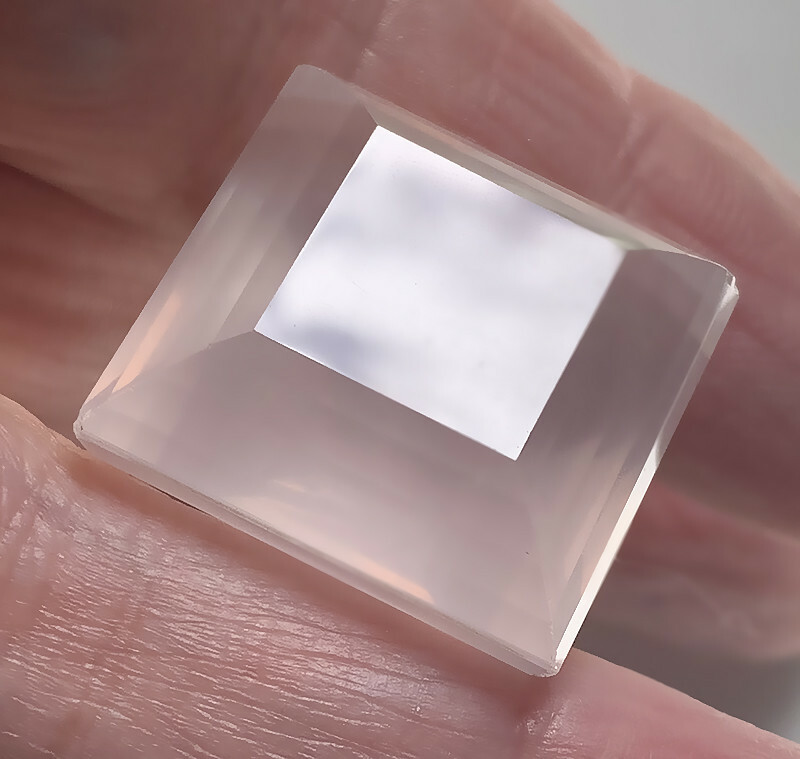 The glow and translucency of this wonderful Rose Quartz is quite perfect - a fine light Satin Pink toning with faceting that compliments its marvellous light within. 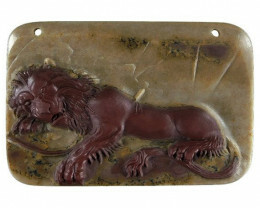 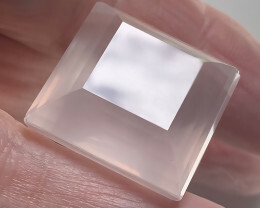 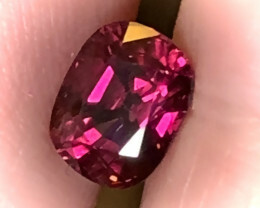 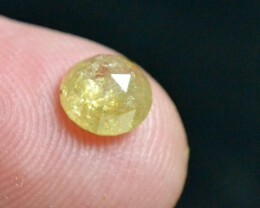 Untreated and mined in Brazil, this wonderful gem measures 24 x 23.00mm and weighs 71.02cts. 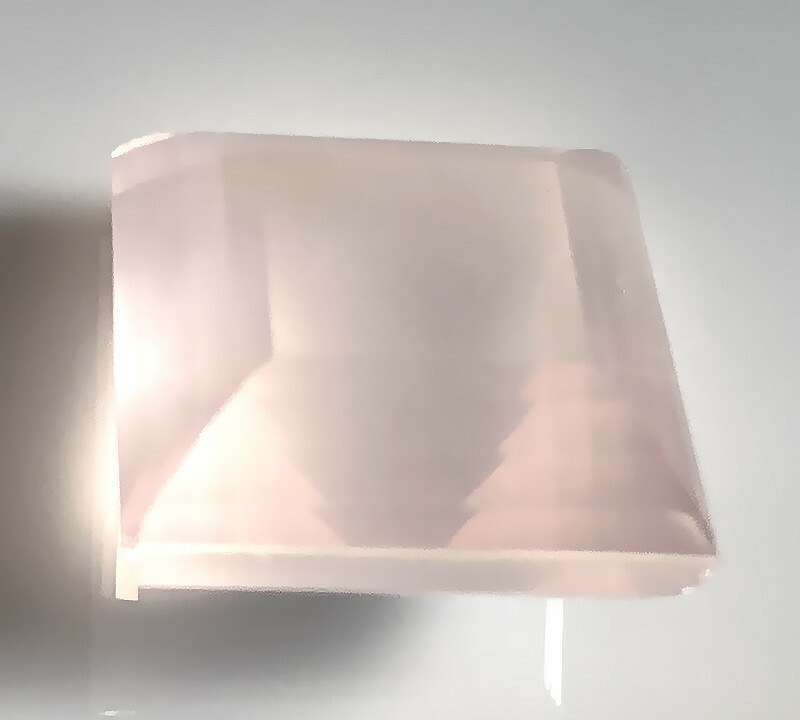 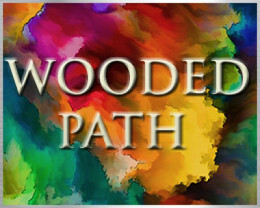 Ideal for setting.